Look no further for a plunger action pen with a plastic clip. 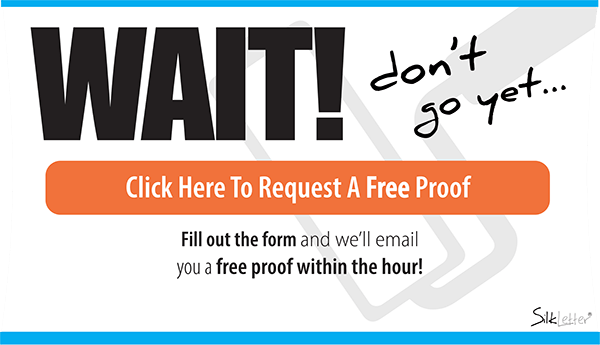 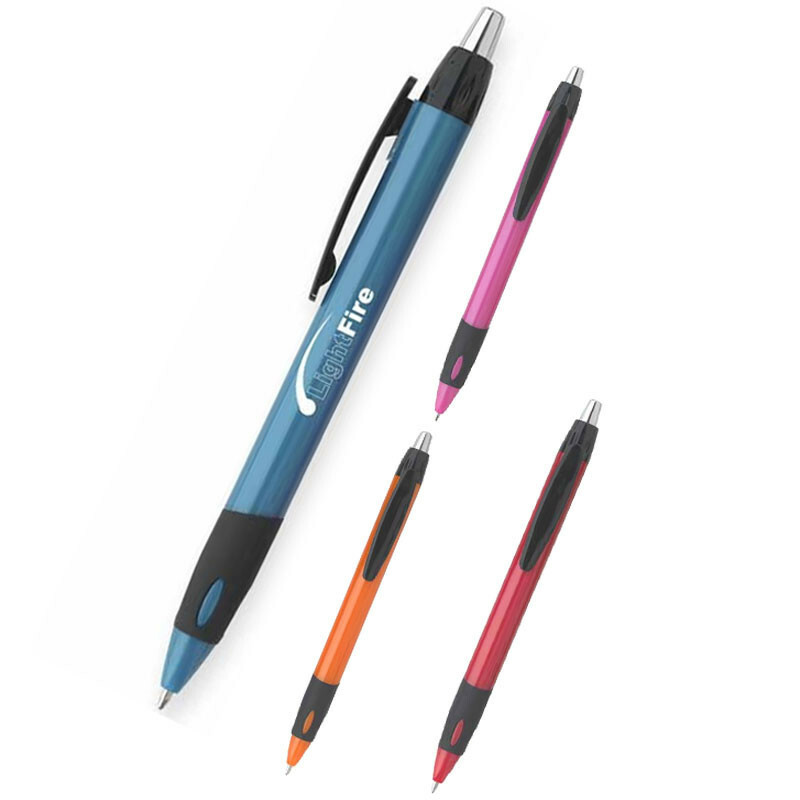 . . the Geo pen is the right pen for you. 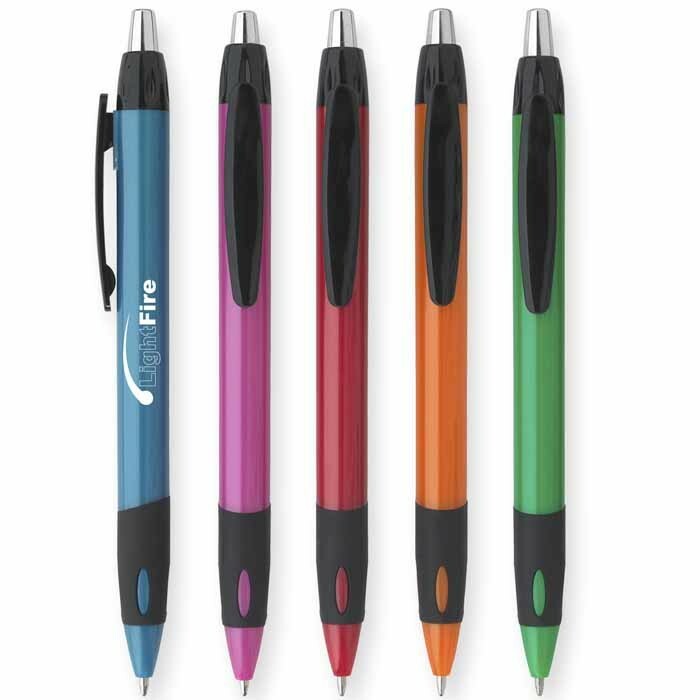 With five awesome, neon colors to choose from, the geo pen is as functional as it is eye-catching.